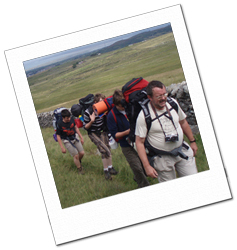 The most valuable commodity that anybody can give a Scout Group is time and we always need somebody to do just that. Perhaps you’d like to be a Leader, administrator or skills instructor? Why volunteer? Some people do it to add to their CV, others do it to give something back to the community. It is an exciting challenge and most importantly of all it is fun. So… could you help us? * None of our Leaders are paid – they are all volunteers. * The majority of our Leaders have full time jobs and a family. 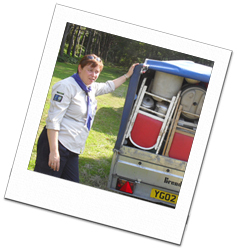 * We have lots of female Leaders including both our Scout Leader and Beaver Leader. * Leaders get involved because they want to have fun and make new friends. Volunteering is very flexible, from an hour a week to an hour every few months. If you are interested in helping out with one of our Sections or you want to help out in another way such as being an Exec Member or helping with admin or fundraising then please complete the Volunteering Form below.